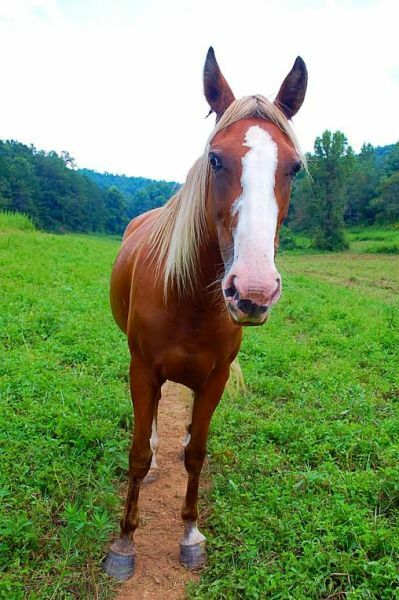 Blue ridge Mountain Trail Rides offers a safe and fun outdoor experience. They offer horseback riding, pony rides, hay rides, nature trails and more! They offer fun for the whole family in the Blue Ridge Mountains. Reservations are requestes!